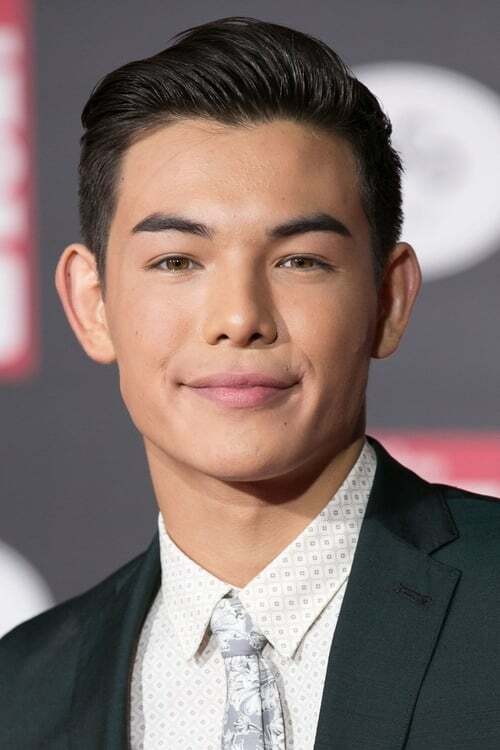 ​ Ryan Potter is a U.S. actor, director, martial artist, photographer and philanthropist. He was born in Portland, Oregon but spent much of his childhood in Tokyo. At the age of seven, he moved back to the United States. Ryan started acting at the age of fifteen, after seeing a leaflet looking for candidates for a martial arts-themed Nickelodeon series, Supah Ninjas (2011). He was cast as Mike Fukanaga on the show, which ran from 2011 to 2013. He also played Fred's Best Friend on the series Fred: The Show (2012). In 2013, Ryan appeared in the short film Save the Date (2013). In 2014, he starred in both the independent film Senior Project (2014) and Disney's computer-animated superhero blockbuster Big Hero 6 (2014). In the latter film, he voiced the lead character, Hiro Hamada, a child prodigy who teams with a large robot. Ryan voiced Hiro again the video-game Disney Infinity: Marvel Super Heroes (2014). Ryan will next play Eric Barret in the film Underdog Kids (2015). In 2011, Ryan founded Toy Box of Hope, a charity for children living in homeless shelters and transitive living facilities.